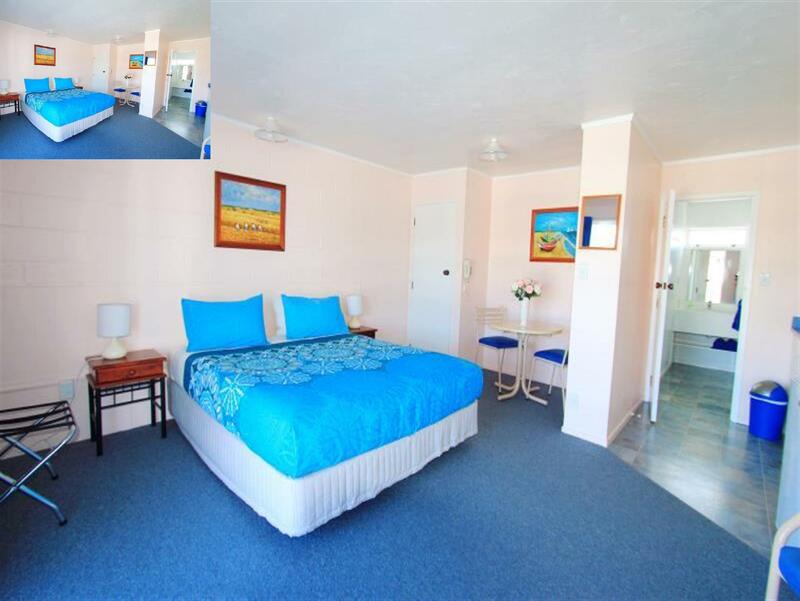 يشكل فندق Golden Glow Motel بموقعه الممتاز في قلب مركز مدينة روتوروا نقطة انطلاق ممتازة لاستكشاف روتوروا. يمكن من هنا للضيوف الاستمتاع بسهولة الوصول إلى كل ما تقدمه هذه المدينة النابضة بالحياة. يوفر الفندق بفضل موقعة الجيد وصولاً سهلاً إلى أهم معالم المدينة.
. كما يقدم Golden Glow Motel الكثير من الخدمات لإغناء رحلتك في روتوروا. يقدم الفندق واي فاي مجاني في جميع الغرف, أمن على مدار 24 ساعة, خدمة التنظيف يوميًا, تسجيل وصول/تسجيل خروج خاص, تسجيل وصول/خروج سريع لضمان الراحة القصوى لضيوفه. في Golden Glow Motel غرف نوم يزيد عددها عن 19 صممت بذوق وعناية لتوفر لك كل وسائل الراحة . بعضها يحتوي أضاً على تلفزيون بشاشة مسطحة, رف للملابس, قهوة فورية مجانية, اتصال لاسلكي بالإنترنت, اتصال لاسلكي بشبكة الإنترنت (مجاني). يمكنك طلب اللائحة الكاملة للخدمات في الفندق ومن بينها حوض استحمام ساخن, سبا. يحظى فندق Golden Glow Motel بموقع ممتاز وخدمات يصعب منافستها. We had a pleasent time here, so easy to reach the city, going to supermarket, etc. Plus point that this is next to the famous fish and chips in town too! The room was spacious, clean, tidy! Will definetely stay here again! 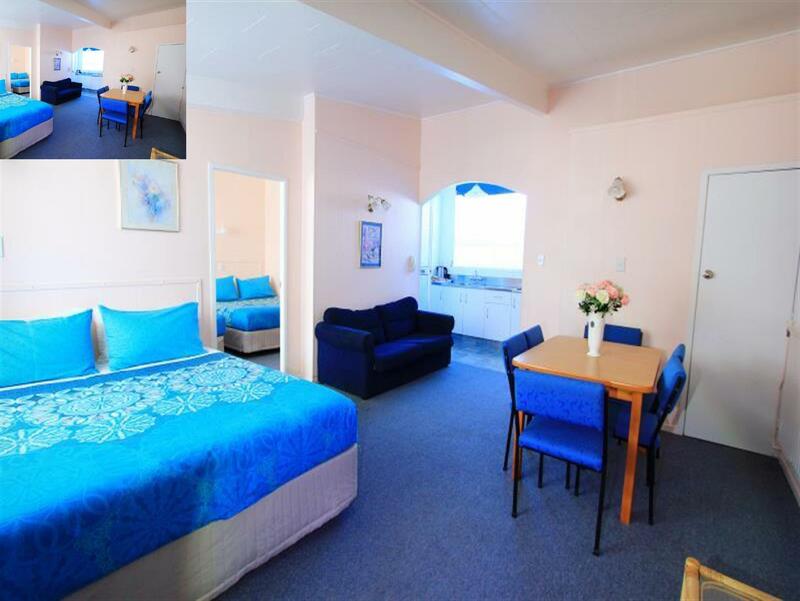 Clean units with 1 bedroom with 1 double & 2 single beds and 1 extra double bed in the living room. Got all needed utensils for cooking. Short distance 5 mins drive to the town center. Opposite with supermarket like paknsave, countdown. Got private thermal spa in the unit is the super. Helpful & friendly staff. Clear room with well equipped room. The staff is nice and can speak Mandarin. Easy get to isite in city by walk , around 15 mins. 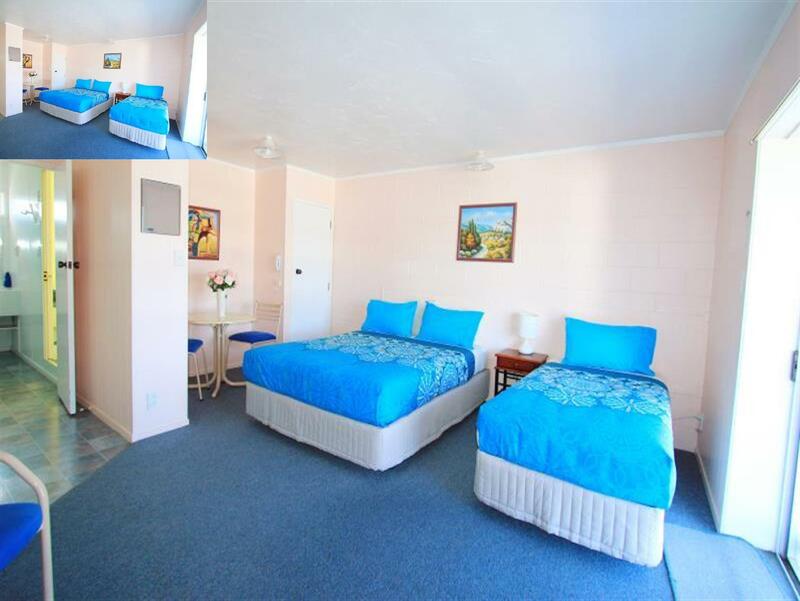 Perfect little motel unit, soooooo insanely clean and the staff are very helpful and friendly. 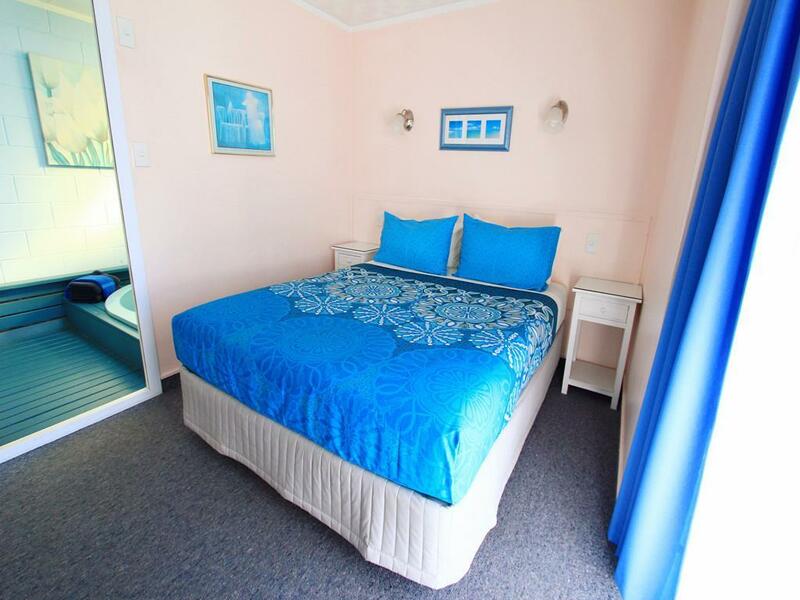 Units are really cute too with VERY comfy beds, we slept like babies. 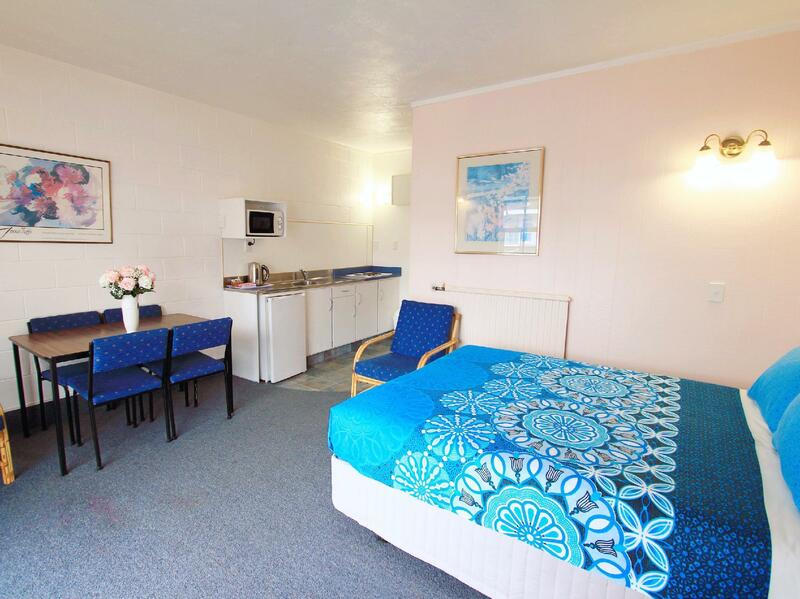 Also near everything you need and short walk from the centre of town. Would definitely recommend. This stay is great. 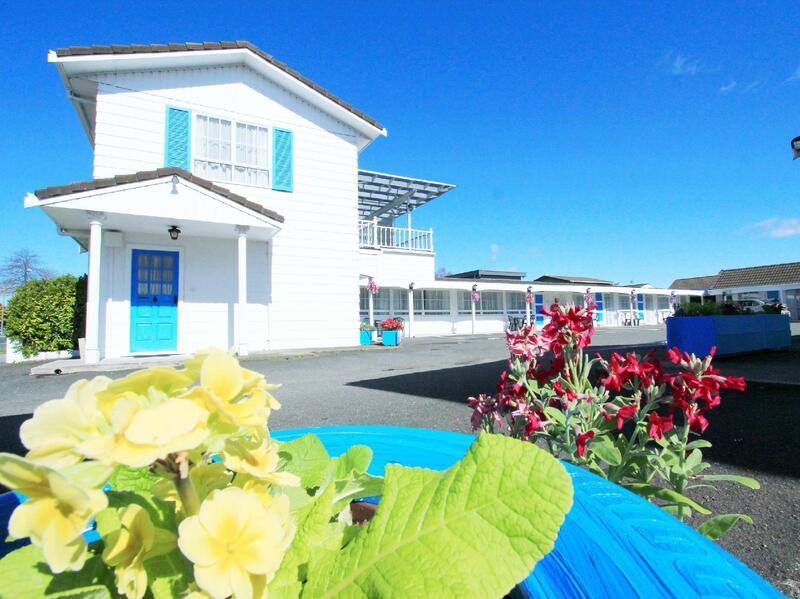 The room is big and clean, wifi and free carpark is good. The owner are friendly and even helped with my large heavy luggage up the stairs when didnt asked to. The spa bath tub is great as it help to relax us after a day drive. 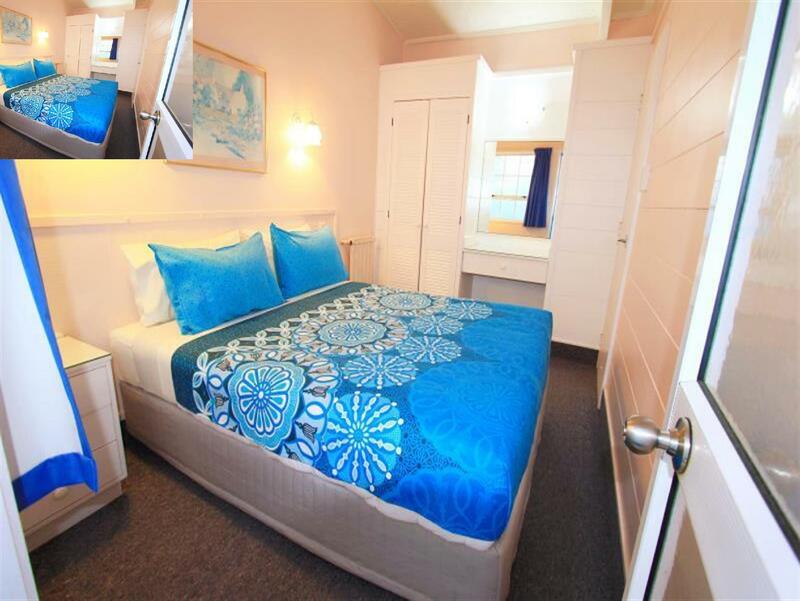 The stay is near polynesia spa and many different thermal activities attraction. Recommended stay. Friendly staff, great facilities, quiet space. Just across the road from Countdown and close to multiple fast food chains. Thank you for the supply of tea!! Really friendly guy who runs motel. Nothing too much trouble for him. 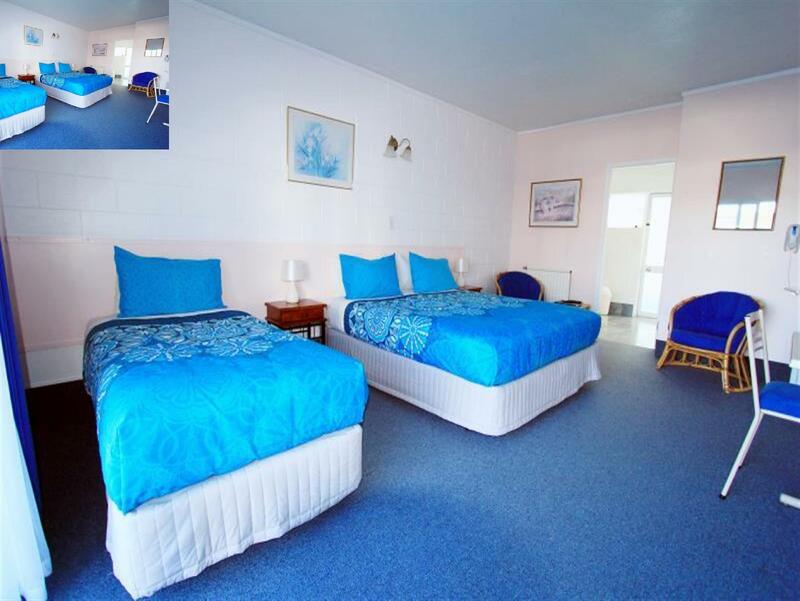 Very clean rooms, conviently located, walking distance to some restaurants. I’d stay again! Inside room got a pool can let children enjoyed playing water. Just parked my car in front of my room. It is a good place. We could take a rest well. Need Information or Instruction book in room. The instructions for the spa need to be sighted in a better place. The trap door, lever buzz to spa archaic. The mould on the ceiling in toilet etc need to be attended to. Only one power point was working at the bench area. A real nuisance having to switch cords to appliances. The bed was comfortable. The bed was extremely comfortable, the staff were very accommodating nice and spacious and the private spa is amazing will definitely recommend thumbs up! 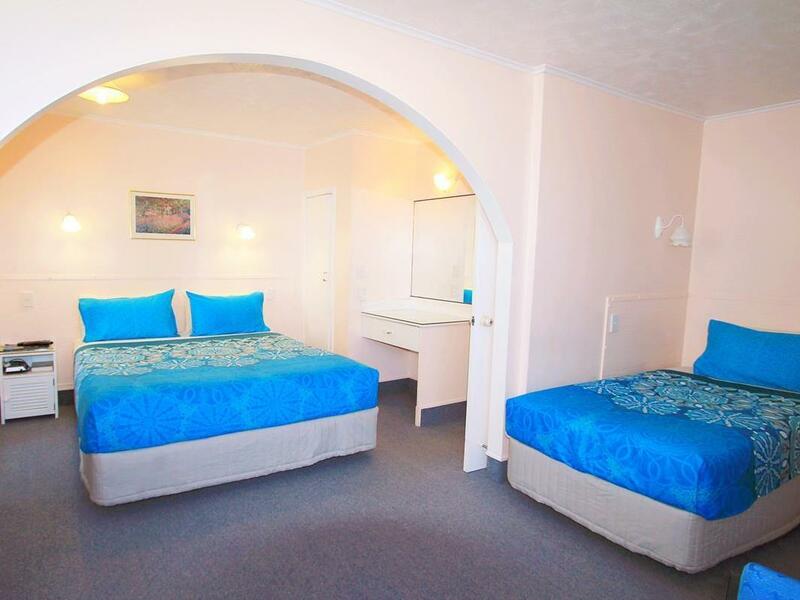 the motel room is very cold at night. lack of insulation. Room a little run down. close to city center. great value for money. Great location...immaculate...great kitchen...huge bathroom with a person hot tub! We so appreciated the managers as they graciously let us use their drying room when we desperately needed to dry our clothes, rain coats and shoes! Really kind and thoughtful folks! Pros: Location. Staff was really helpful. Spa broke down and can't use it for our 2 night stay. Manager didn't let us pay for laundry. Cleans the room everyday even washed our dirty dishes. Big T.V. Own parking space. Cons: Spa pump didn't work. No aircon. Showerhead didn't really work kept on drooping. Everything was good, clean and comfortable. We had a good rest here for one night. Managed to cook a simple breakfast for my family. The kitchen gets plenty of sunlight during the day and it was very well equipped.